The title of this documentary, “Bathtubs Over Broadway,” is an unusual one and you’ll never guess what this film is about based solely on those three bolded words. Steve Young, the former long-time comedy writer for the David Letterman show, hardened by his years of writing bizarrely funny bits for Letterman, is obsessed with a collection that turned into a passion project and resulted in a new-found love of life and those around him. The collection? Industrial Musicals. Young scours the country, finding just a few like-minded individuals who know about this subject and begins to collect everything he can get his hands on. It isn’t until he delves more deeply into the people behind the productions that he discovers the meaningful relationships and the talent that evolved from these productions. Whisenant provides us an opportunity to watch Young’s entire demeanor and even, perhaps, his purpose in life evolve as he befriends and gives affirmation to this long-lost art and artists. Filled with charming interviews along this journey with well-known actors like Martin Short who made ends meet by acting in these shows, entertaining video clips of productions about being a better sales person and manager, and his discovery of Sid Siegel in Buffalo Grove, IL who produced “The Bathrooms Are Coming,” the story comes together as Young gives credit to this unique art form by way of acknowledgment, understanding and appreciation. 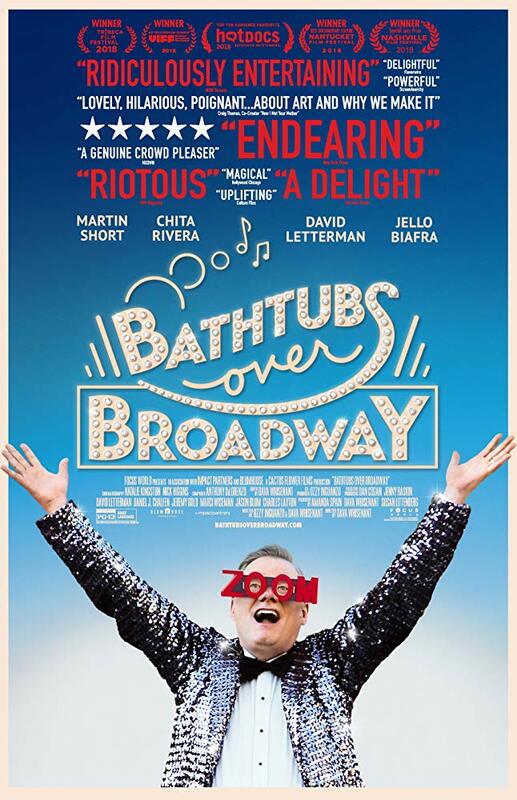 “Bathtubs Over Broadway” is nothing that you expect and will be everything that you love. It’s narrative storyline initially points in one direction, only to take a beautiful and heartfelt turn that will leave you in awe and appreciation for Young and all those he has rediscovered. 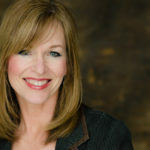 You’ll be swept away by the toe-tapping numbers, laughing along the way, while wiping away a few tears as you, too, have connected with these artists. Industrial Musicals and the talent associated with them may be a part of the past, but thanks to Young, it’s not lost. Thank you, Steve Young.